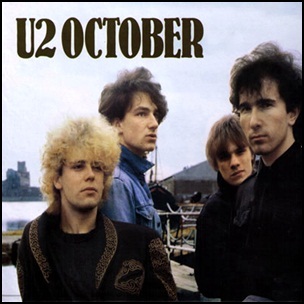 On October 12, 1981, “Island Records” released “October”, the second U2 studio album. It was recorded in April 1981 at the “Compass Point Studios”, in Nassau, Bahamas, and in July–August 1981, at “Windmill Lane Studios”, in Dublin, and was produced by Steve Lillywhite. 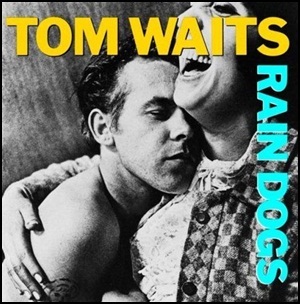 On September 30, 1985, “Island Records” released “Rain Dogs” , the eighth Tom Waits album. The middle album of the trilogy that includes “Swordfishtrombones” and “Franks Wild Years”, was recorded at the “RCA Studios” and was produced by Tom Waits. In 2003, “Rolling Stone” magazine ranked “Rain Dogs” at number 397 on its list of “The 500 Greatest Albums of All Time”. All tracks by Tom Waits except where noted. 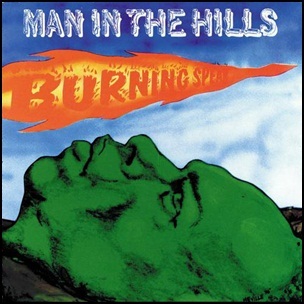 On August 18, 1976, “Island” label released “Man in the Hills”, the fourth Burning Spear album. It was recorded in 1976, at “Randy’s Recording Studio” and “Harry J’s Recording Studio” in Kingston, and was produced by Jack Ruby. All tracks by Winston Rodney, except where noted. 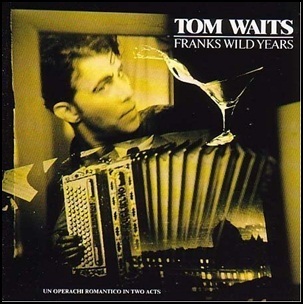 On August 17, 1987, “Island” label released “Frank’s wild years”, the tenth Tom Waits album. It was recorded in 1987, at “Universal Recording Studios” in Chicago; “The Sound Factory” and “Sunset Sound” in Hollywood, and was produced by Tom Waits. The album was subtitled “Un Operachi Romantico in two acts” and contains compositions written for a play by the same name. “Frank’s Wild Years”, is name of a song from Waits’ 1983 album “Swordfishtrombones”. All tracks by Tom Waits, except where noted. 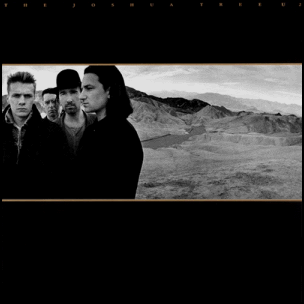 On March 9, 1987, “Island” label released “The Joshua Tree”, the fifth U2 studio album . It was recorded January 1986 – January 1987, at“STS Studios”, “Danesmoate House”, “Windmill Lane Studios”, and was produced by Daniel Lanois and Brian Eno. In 1988, “The Joshua Tree” won “Grammy Awards” for “Album of the Year” and “Best Rock Performance” by a “Duo or Group with Vocal”. It is U2 best sold album with more than 25 million copies sold worldwide. In 1995, the album was certified 10× Platinum in US by “RIAA”, and album subsequently received the “Diamond” certificate. In Canada it was certified Diamond by “Canadian Recording Industry Association”, In UK it was certified 8 x Platinum by “BPI”, with an additional silver certification for the 20th anniversary edition. In 2012, “Rolling Stone” magazine ranked it at number 27 on its list of “The 500 Greatest Albums of All Time”. 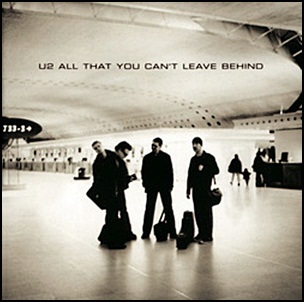 All lyrics by Bono, all music by Bono, The Edge, Adam Clayton and Larry Mullen.